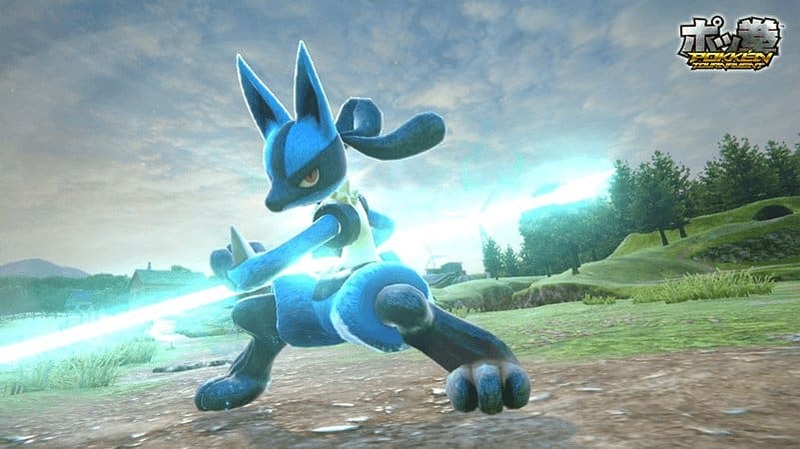 The Pokémon Company have today revealed Pokkén Tournament during the Monthly Famitsu feat. Pokémon Special livestream broadcasted on NicoNico. 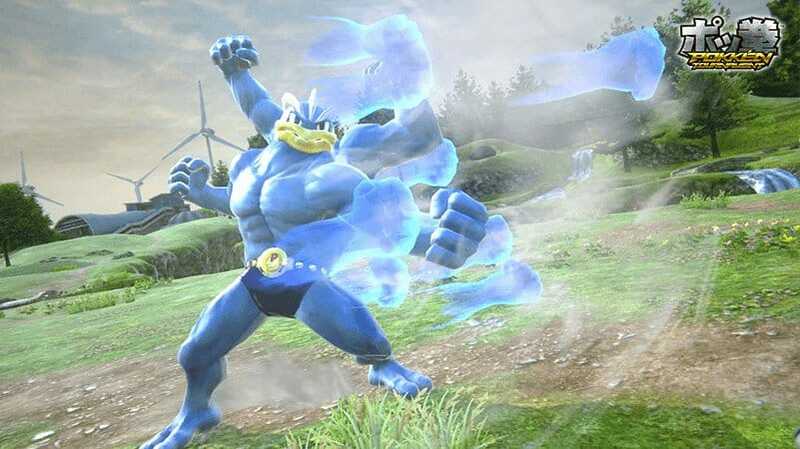 The game is being developed in collaboration with Bandai Namco Games, and currently scheduled to release in arcades across Japan in 2015. 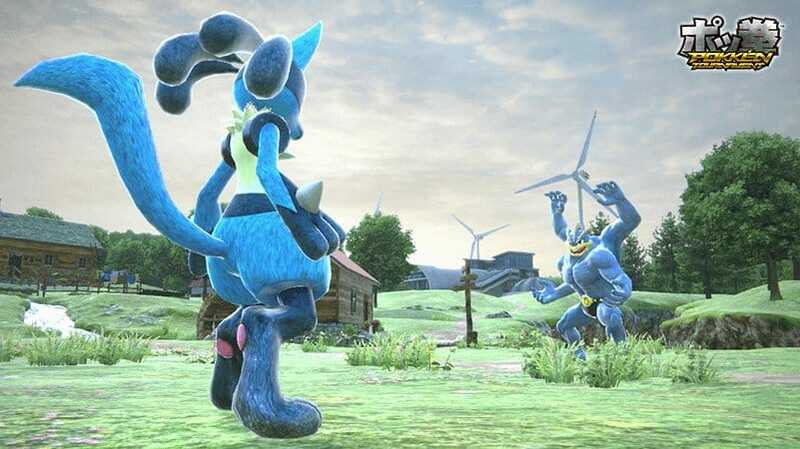 We’re treated to our first glimpse at it in action within the debut gameplay trailer below, seeing Lucario square off against Machamp. 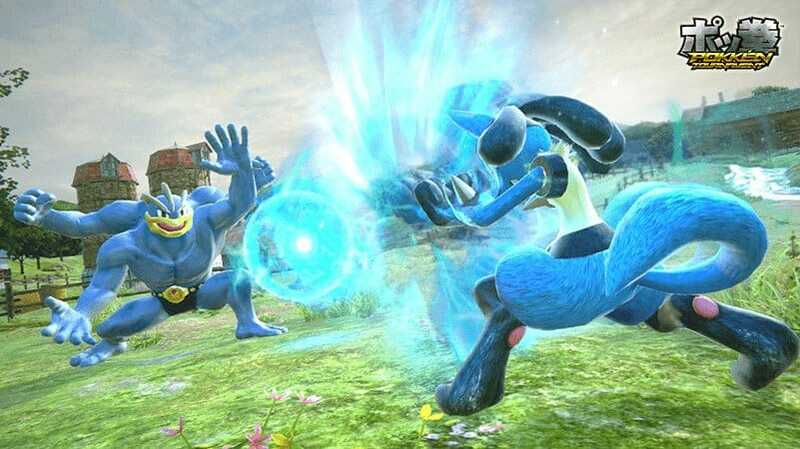 Pokkén Tournament was first teased with anonymous gameplay footage shown at Japan’s Game Show last year, before trademarks began to surface hinting at the crossover that they dismissed at the time.